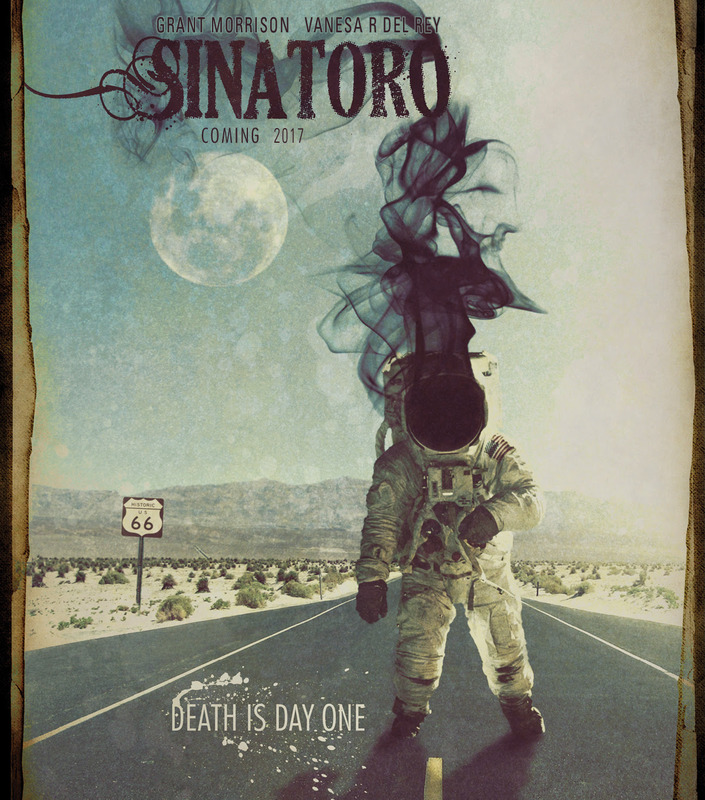 Universal Television, Depth Of Field, and Black Mask Studios are going out to directors with a drama TV series based on the forthcoming Black Mask comic SINATORO by Grant Morrison and Vanesa R. Del Rey from a pilot script byAmerican Odyssey and Heroes’ Adam Armus & Kay Foster and Morrison. Depth Of Field’s Andrew Miano, Chris Weitz, and Paul Weitz and Black Mask Studios’ Matt Pizzolo and Brett Gurewitz will executive produce with Armus, Foster, Morrison,Kristan Morrison and Adam Egypt Mortimer. The team intends to partner with a director and then take to buyers with the studio. 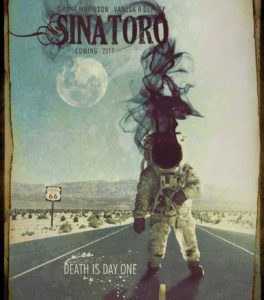 The comic book series SINATORO tells of a soldier on a strange mission that takes him into a sinister landscape of American mythologies, melding the Tibetan Book of the Dead with the Great American Road Movie for Morrison’s masterwork on Life, Death, and America. Armus, Foster, and Morrison’s script is a faithful adaptation of the long anticipated work that has been a passion project of Morrison’s for years.